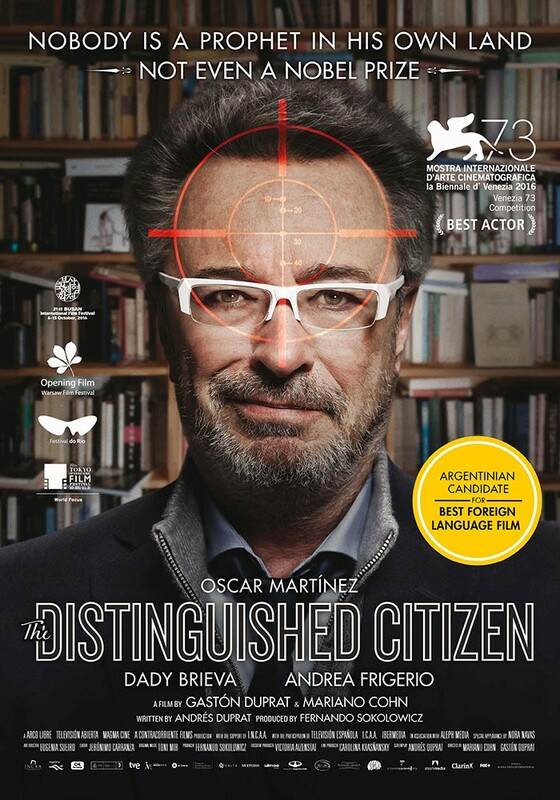 Tickets for THE DISTINGUISHED CITIZEN are now on sale. See the ticket page for details and the link to buy tickets! 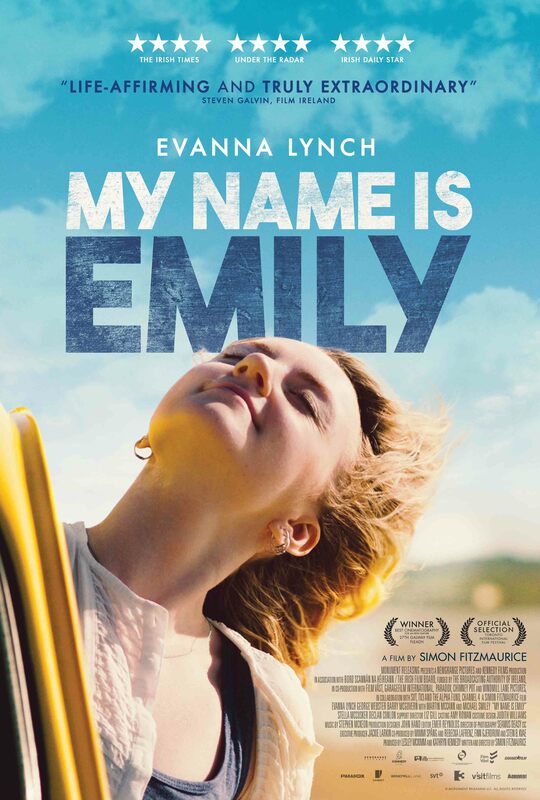 Tickets for MY NAME IS EMILY are now on sale. See the ticket page for details and the link to buy tickets! 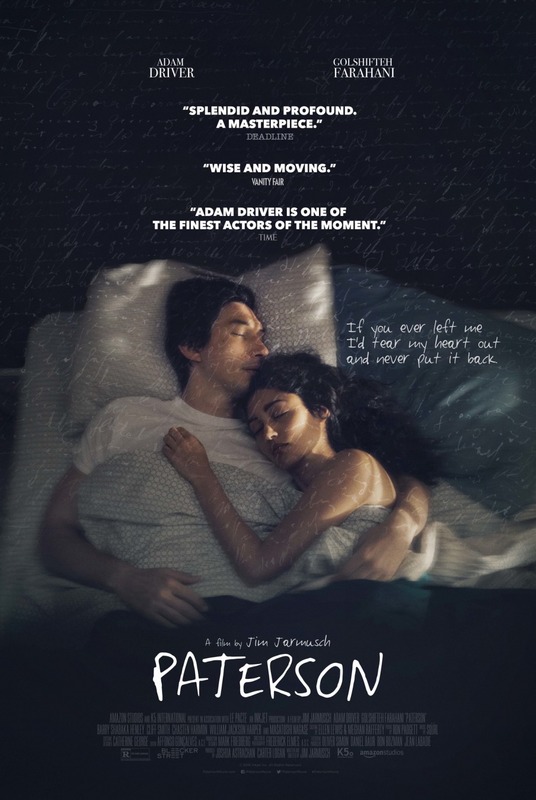 Tickets for PATERSON are now on sale. See the ticket page for details and the link to buy tickets! 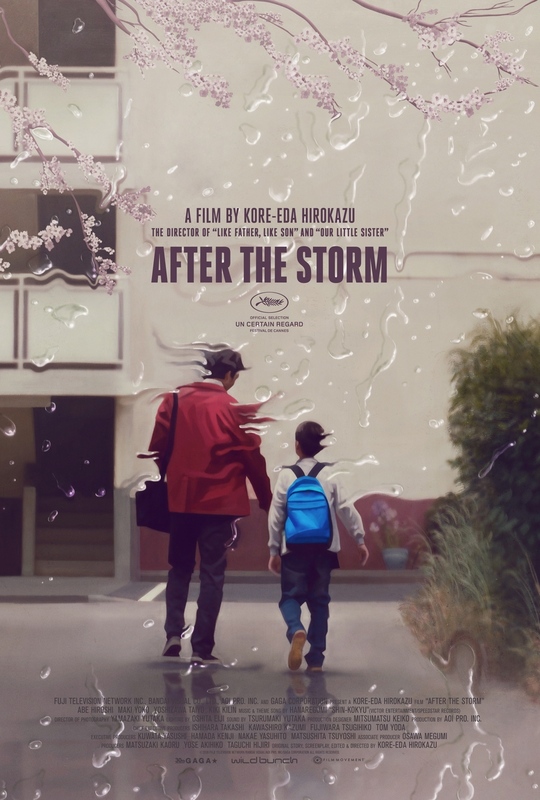 Tickets for AFTER THE STORM are now on sale. See the ticket page for details and the link to buy tickets! Tickets for 2017 OSCAR NOMINATED ANIMATED SHORTS are now on sale. See the ticket page for details and the link to buy tickets!